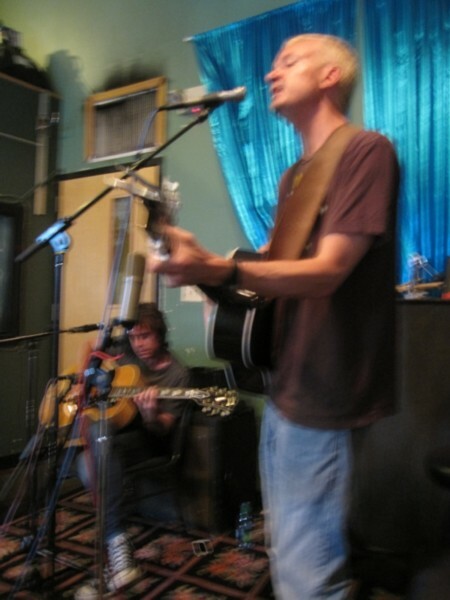 July 23, 2011: Fountains of Wayne live acoustic performance and interview! 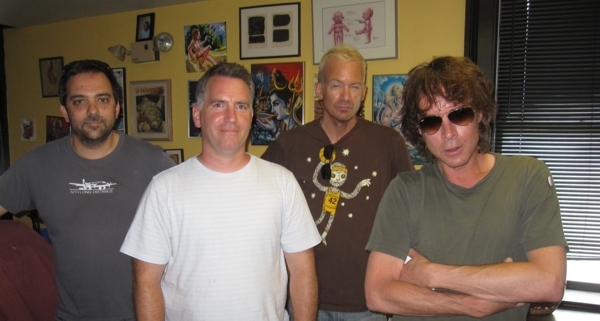 CLICK HERE for info on Fountains of Wayne! 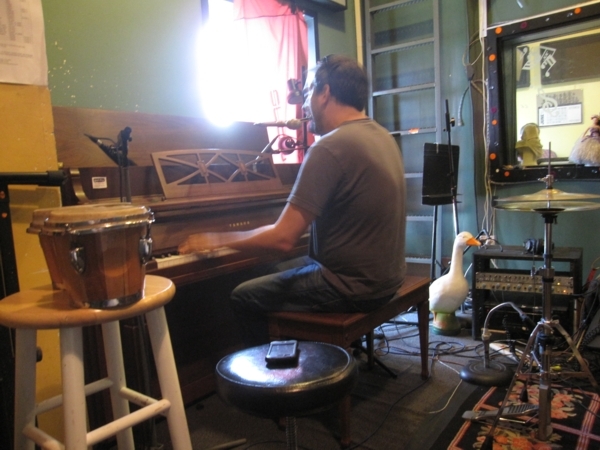 CLICK HERE for info on Scott Schinder's book project "Pushin' Too Hard: American Garage Rock in the 1960s"! Chris Kenner Anybody Here Seen My Baby? #1 Myron Lee &the Caddies! More! More, please! So I just learned that Katy Perry covered FoW's "Hackensack"? Good for those guys, nice publishing pick up there. Say Michael, I don't think listeners are aware of your pre-archive visit from the Fountains. Is there any way you could add it to the archives--assuming you brought tape? Or put it on your website? Or theirs? Thanks for the news, but more importantly, no brain damage? I've recently heard a cool FOW cover of Moody Blues' Story In Your Eyes. Will that be available, except as an Amazon Only bonus track? WHAT was the inspiration for "Stacy's Mom."? Applause applause. They continue to be in a class by themselves. That's terrible. But not too shocking, sadly. She shoulda said yes, yes, yes. Great Fountains of Wayne set/interview -- who engineered the live segments? that said, she did some really good stuff. Mike - Ernie engineered it! This is great Michael. I was in Hoboken when they played Maxwell's but had another gig in the city. At least I got a taste thanks to you my friend!